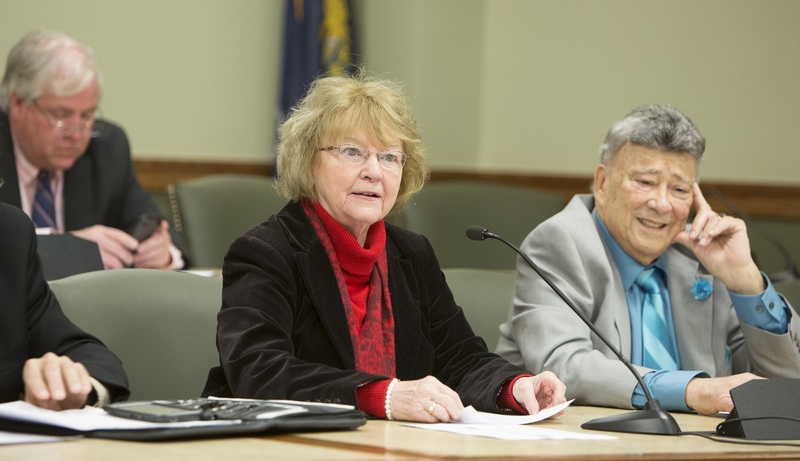 The House Insurance Committee, led by Rep. Tina Pickett (Bradford/Sullivan/Susquehanna) today held a voting meeting to consider legislation regarding medication synchronization. As one of the first standing House committees to hold a voting meeting for the 2019-20 legislative session, the House Insurance Committee unanimously passed House Bill 195, a bill that would allow patients to coordinate their medications in order to pick them up from the pharmacy on the same day each month, instead of having to take several trips to the pharmacy. This legislation also seeks to reduce poor health care outcomes that results from decreased medication adherence and includes protection for the patient by barring their insurance plan from denying coverage for the scripts filled by medication synchronization on the basis that it is a partial fill of the script and provides for prorated cost sharing. Medication synchronization is done by allowing pharmacists to dispense partial quantities, or short fills, of a patient’s medication, in order to coordinate the prescription fill or refill date with that of the patient’s other prescribed medications. At least 35 other states have enacted or introduced legislation to allow for this important service to patients with multiple prescriptions. House Bill 195 now advances to the full House for consideration.